While we have always welcomed patients with Select Health, this preferred provider status change will allow patients within these plans more financial options for their infertility care. 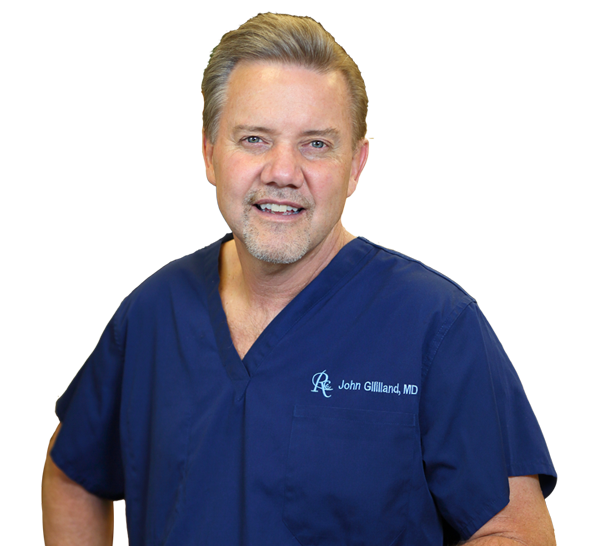 Dr Gililland is a Board Certified Infertility Specialist, Reproductive Endocrinologist with 26 years’ experience helping infertile patients. He earned a bachelor of arts degree in Chemistry at Arizona State University and attended medical school at the University of Tucson. Dr Gililland completed his residency in obstetrics and gynecology at the Arizona Health Sciences Center, joined the US Army Medical Corps just prior to finishing his training, and spent the next three years in Frankfurt, West Germany caring for OB/Gyn patients. In 1989, he was accepted for fellowship at the Combined Federal Fellowship in Reproductive Endocrinology, Infertility program at the Walter Reed Army Medical Center, the National Naval Medical Center and the National Institutes of Health (NIH). Dr Gililland was Medical Director at the Northern California Fertility Medical Center (CFMC) in Rocklin, California. Since 1994, Dr Gililland and his wife, Carol, have been very active in mission outreaches with their church. These activities have included trips to Mexico, Uganda, Cambodia, Guatemala, and Mali. After seeing the tremendous need for medical care in West Africa, he and his wife decided to leave their life in California to serve full time in Mali. The Gilillands spent 2010 at a language school in France in order to communicate with under-served patients. During the following four years, they served at Hôpital Femmes et Enfants in Koutiala, Mali where Dr Gililland was the Director of Women’s Services at the hospital and cared for patients with all manger of gynecologic issues (i.g. fibroids, ovarian tumors, cancer), and for pregnant patients with every obstetrical problem and complication imaginable. In his practice in Africa, he also consulted with and treated a multitude of patients with infertility, not only from the local area but also from many surrounding countries. 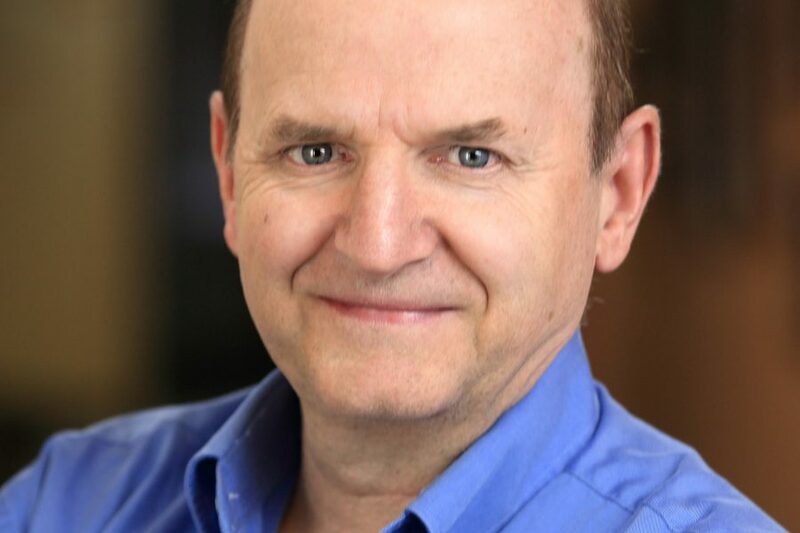 After returning to the United States in 2014 to be near their children and grandchildren, Dr Gililland joined RCC and has enjoyed caring for patients in Utah. His special interested include reproductive surgery, assisted reproductive technology, surgical management of patients with endometriosis, and overall day-to-day patient interaction and care. Dr Gililland feels blessed to be doing what he is doing and loves to help patients grow their families. He serves patients from Northern Utah at our Clearfield office, conveniently located just off I-15 at the Antelope Drive exit.